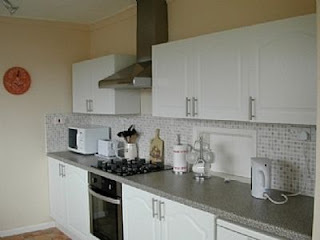 Waterside in Padstow, Cornwall, offers magnificent self catering accommodation in a beautiful part of the country. We are in the perfect location to enjoy the local area as we enjoy views over the water and are only a 10 minute walk to the harbour, making us the ideal holiday destination. The superb property sleeps up to 6 people in 3 bedrooms. Bedroom 1 comes with double bed and is an en suite and enjoys estuary views. Bedroom 2 comes with twin beds and bedroom 3 comes with a double bed. There is also an additional bathroom and shower room. The cosy lounge comes with satellite TV and a DVD player. 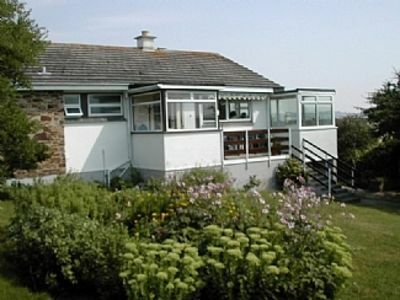 The property is right opposite the famous Camel Trail and offers fabulous sea views. We are also fortunate to be only a stone’s throw away from the harbour.